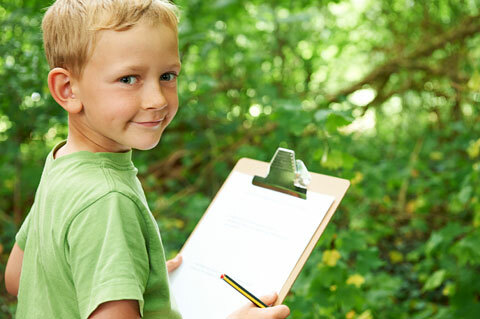 Decide what you would like the children to learn from a garden project. 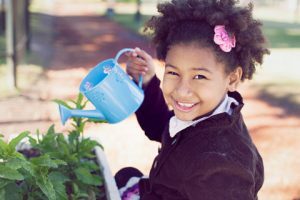 Keep in mind that gardening is rich in math-related activities: measuring, sorting, counting, making predictions. 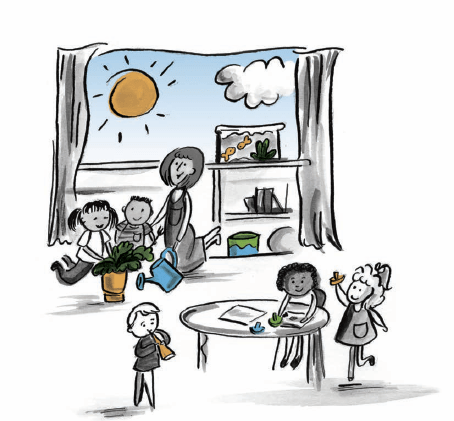 Remember that preschoolers can address early learning science benchmarks as they find out about garden tools, plant life cycles, the uses of plants, the effects of weather on plants, and the cycle of the seasons. 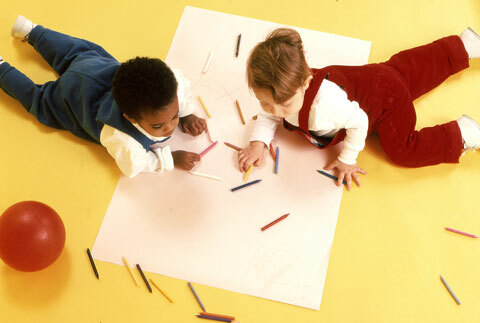 Plan for children to record and share information about the garden through drawing, writing, and discussion. 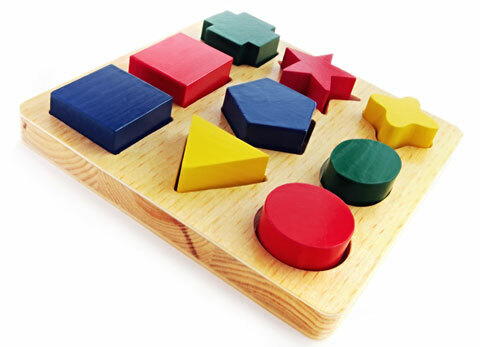 Note ways for the children to express curiosity and take initiative while learning to solve problems cooperatively. Use local resources to help plan the garden. Do you know some experienced gardeners in the area? Ask them to suggest ways you might begin. You could start by asking parents or colleagues if they garden. If you don’t know anyone with a garden, contact a Master Gardener’s group through the Cooperative Extension Service. They can help you decide where to put your garden, how big it should be, and the kinds of plants that will grow well there. Ask a librarian to help you find books and magazines about gardening. Involve the children, their families, and community members. Arrange for the class to visit some gardens that are just getting started. They can see what the first stages of a garden look like and get answers to some of their questions from the gardeners. Bring in tools and other things you will need so children can study them. Help the children find out more about the plants that the local gardeners have suggested. Which ones smell good? Which ones can be eaten? Which ones attract birds or butterflies? Ask the class to decide together what to grow. Invite local businesses to donate seeds or to lend tools you will need. Find as many ways as possible for parents to help. Families can donate cartons for growing seeds. They can also help with many tasks too difficult for the children, such as clearing space for the garden, breaking up the soil, and weeding.